Interested in playing youth flag football on Friday or Saturday nights? Click on the below logo and find a league in your community. Don't miss out on the fun! REGISTER NOW! 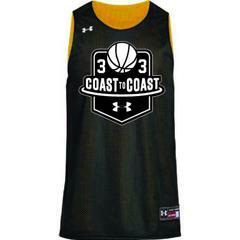 COAST TO COAST BASKETBALL powered by UNDER ARMOUR is a national youth basketball league for kids in Kindergarten-8th grade, with the emphasis on promoting a competitive, confidence building experience for both boys and girls of all skill levels. 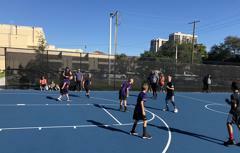 Why Coast to Coast Basketball? Discount shopping for Under Armour apparel is provided to our parents through the BSN Sports online store and Under Armour Factory stores. ©2019 Coast to Coast Basketball / SportsEngine. All Rights Reserved.